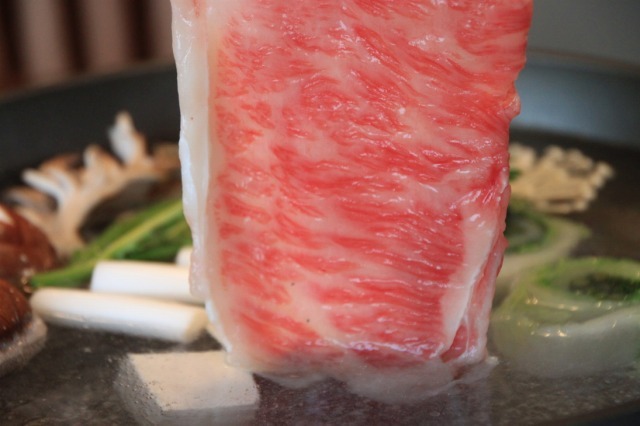 WAGYU is well known for beautifle marble fat which called 'Sashi' and Hida-beef is one of the top quarity of the 'Sashi'. 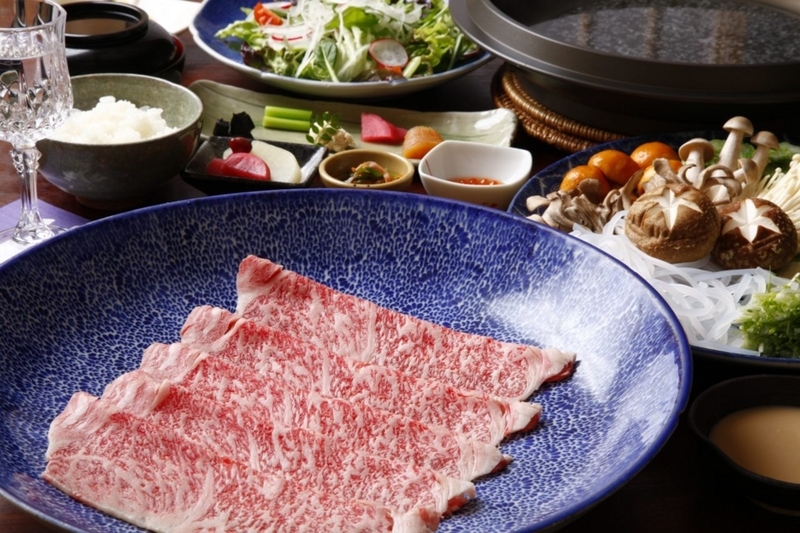 We offer three different ways to taste this highest A5 grade meat; simply Steak, or juicy Sukiyaki, or healthy Shabu-Shabu. As I have been away from Japan for many years, eating A5 grade wagyu (especially sirloin) steak feels bit like drinking fat. It certainly melts in your mouth so, if you like the richness of the fat, you will love it. But I personelly prefer dry aged Angus beef for simple steak. My number one favourite way to eat Hida-beef is Shabu-Shabu!!! 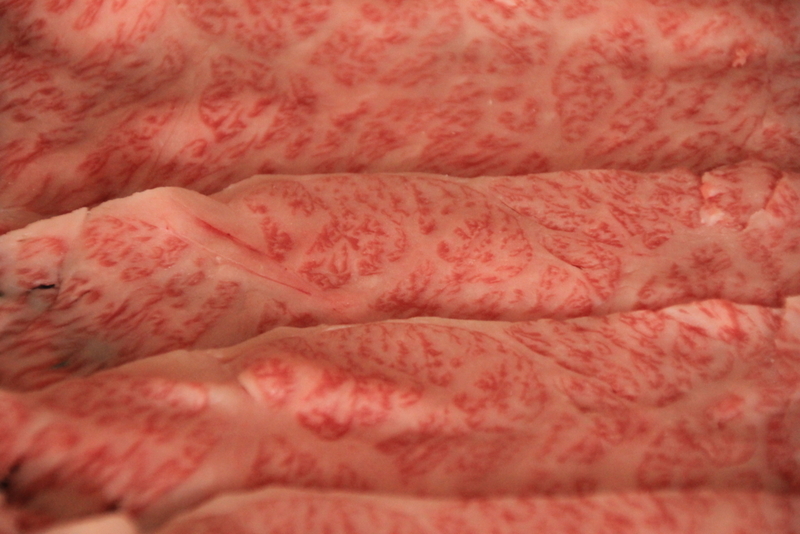 Tenderness and mildness of Hida-beef stands out in this way (though it's just my personal view). I can taste of the meat when the marble fat has shurnk away in the delicate stock and still can taste sweetness of the fat. (don't shake the slice of the meat too much, 2-3 flip will be enough to shake off the fat). Dipping Ponzu-sauce refreshes your tongue and dipping seasame sauce for a change. 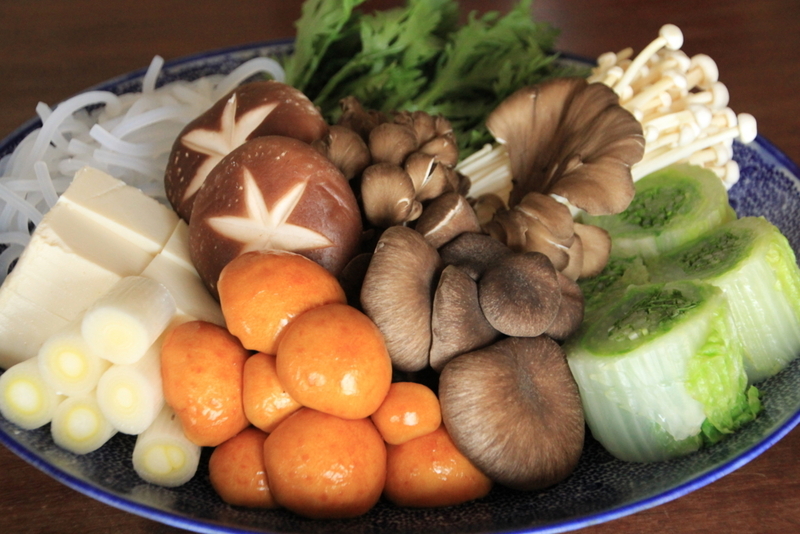 Like sukiyaki, you can put veges, mushrooms and tofu in the pot which filled with juicy beef flavour.